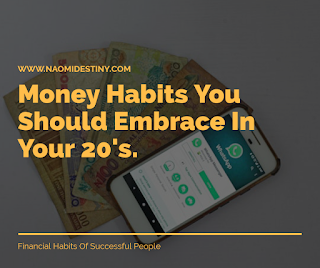 Your 20s are the best time to grow and develop your income. 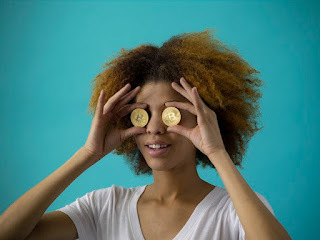 It's also the perfect time to invest in profitable ventures and adopt smart financial habits that will shape your future. I remember the biggest financial mistake I made last two years, I felt really bad about it because I was ignorant. How could I of all people make such mistake? Well it did happen and I'm so glad I learned my lesson. Perhaps, if someone had guided me towards the right part and I had listened or researched more back then, it shouldn't have happened. 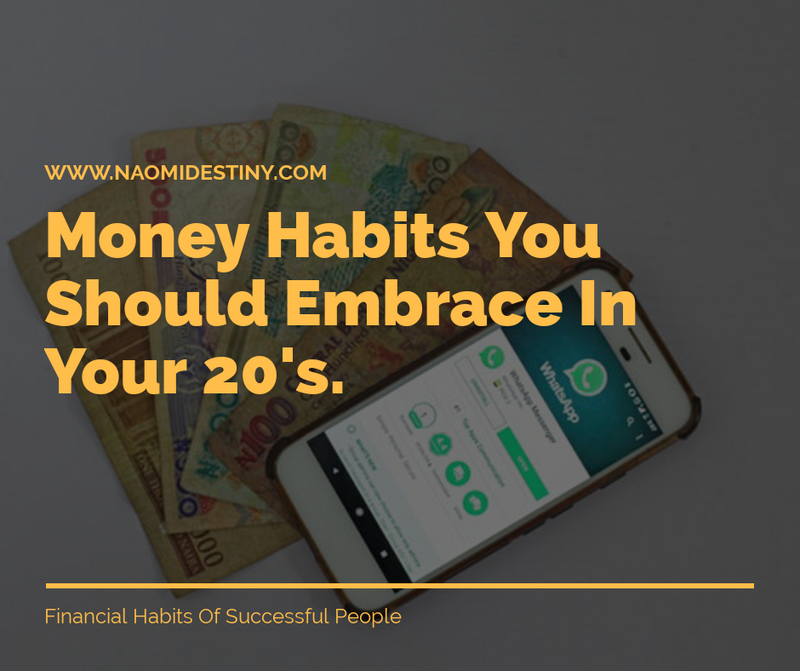 This is why I have put together some of the smartest money decisions and habits to embrace in your early 20s especially if you want to gain financial independence. Budgeting is a critical aspect of financial management. It is your responsibility to tell your money where to go if you want it to be properly managed. Budgeting is the process of creating a plan to spend your money. Budgeting tells how much of a good steward you are and helps you manage resources effectively in order to be trusted with more. You may think this does not work for you or it's a bit complicated but no, it's not. Budgeting is simply balancing your expenses with your income. I think it's too early to start living a life of debt in your 20s. Intentional planning and limited spending can really help if you are willing. Don't buy that expensive item on credit just because you want to impress others. One rule that works for me is 'If I don't need it, I don't buy it'. I know it can be hard sometimes, but in order to claim financial freedom, you have to learn to live a debt free life. This is the best time to set goals and have plans in place financially. What do you want to achieve with your income in the next 5-10 years? How much do you worth presently? What strategies do you have in place to earn more? You are probably tired of hearing the word save? Well that's because it's a wise money decision. You don't have to wait until you have a need to save before you save, you can start now. I personally have a piggy bank where I save money for my future self. At a very young age, I learnt to cultivate the habit of saving. You can start to save for that business idea, education, wedding and future home now. And there is no better time than now when you have less responsibilities. Have a side income or business aside your full time job, if possible. Don't put all your eggs in one basket, look for ways to diversify. Multiple streams gives you an income insurance. An average millionaire has seven streams of income. I don't buy the idea of depending on a single income. I believe in the multi-dimensional purpose of men. We are all capable of doing more than just one thing. Giving is habit we should all embrace and tithing is a part of it. Tithing is 10% of your increase or income. It's a given law of increase in the Bible and it's one of the best Biblical principles to embrace out there as a business man or woman, especially if you want to be free from financial struggles. I have personally enjoyed the blessings that comes with giving 10% of my income. It has been a channel for sustainable financial growth and continuous increase in all I do. Aside tithing, I have also been involved in charity works, humanitarian service, donations, and other opportunities to be a blessing to someone. Contentment is the key to financial abundance. When you're content with what you have and who you are as a person, you attract more into your life. Learn to appreciate what you have instead of focusing on what you don't have. Focus on your goals and how to make more money.